I remember you mentioning US is the only country to tax world wild income, it seems that China is moving to modify their IIT effective Oct 1, 2018, to include anyone staying in China for more than 183 days. Is this the same as the US? Can you comment/share with us your opinion? ANSWER: No, the US and Japan tax worldwide income. That means that their citizens owe taxes even if they no longer live there. The application of taxes to anyone staying in China 183 days is similar to most countries, but its time limit is rather generous. An American living in Britain would need to pay British Taxes plus American Taxes. A foreign working in the USA would pay taxes to the government. 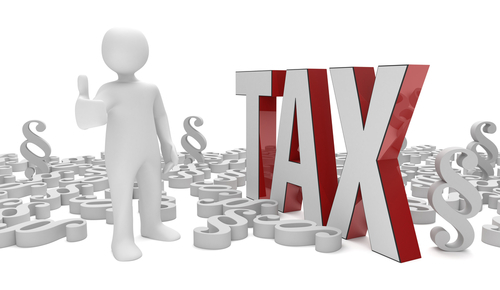 Taxes are applied on a residency basis but worldwide income is applied as if you are the property of the government. Of course, the Socialists want to argue that the “rich” do not pay their “fair share” but how they define that is as a slave. If you do not use any services because you live overseas, that why is it fair that you should pay any tax for services you never use?